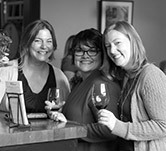 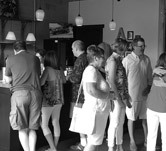 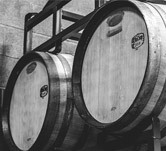 Experience wine country in the heart of historic downtown Walla Walla. 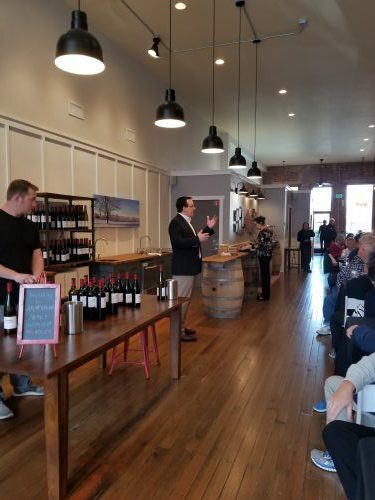 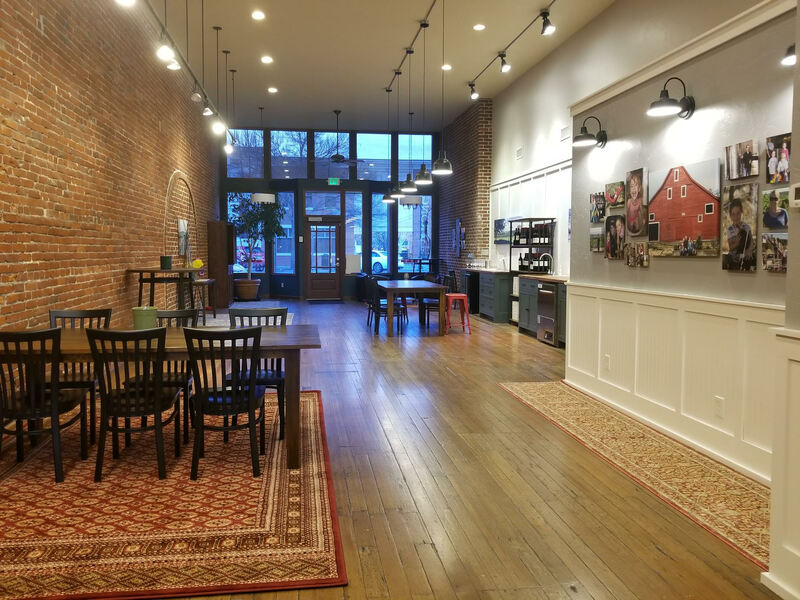 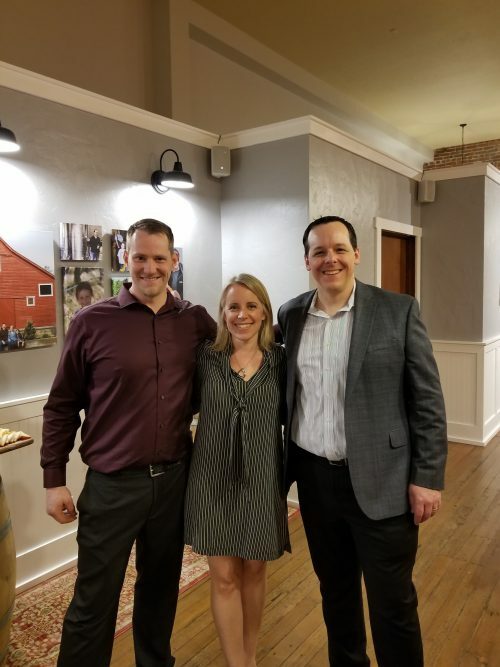 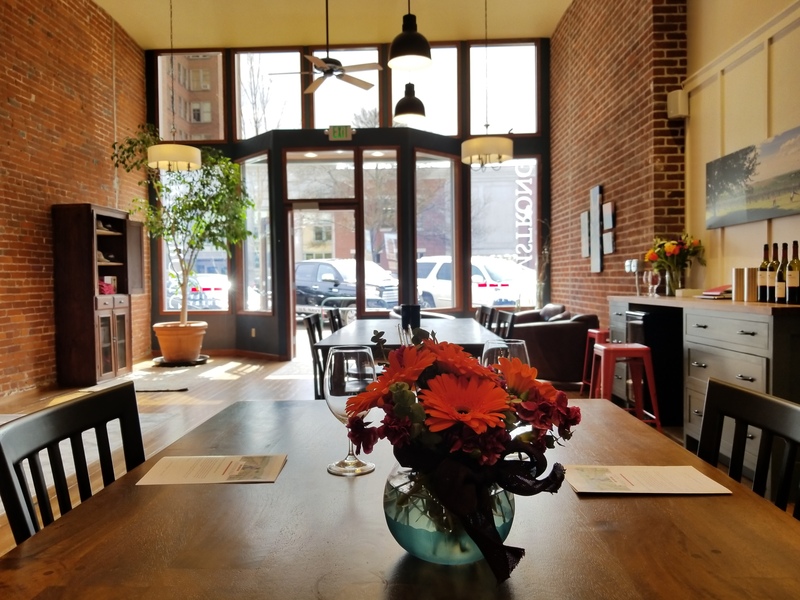 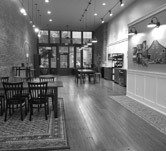 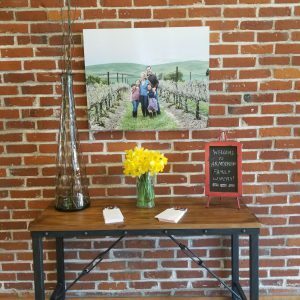 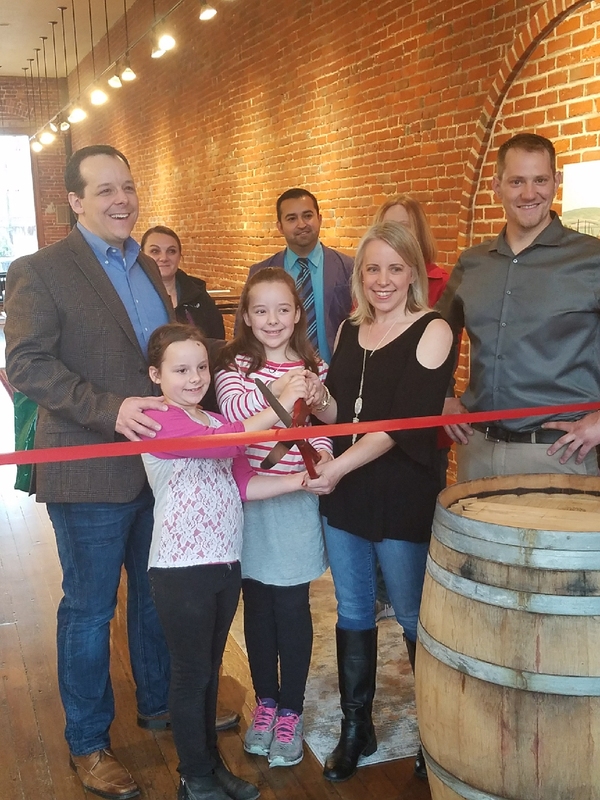 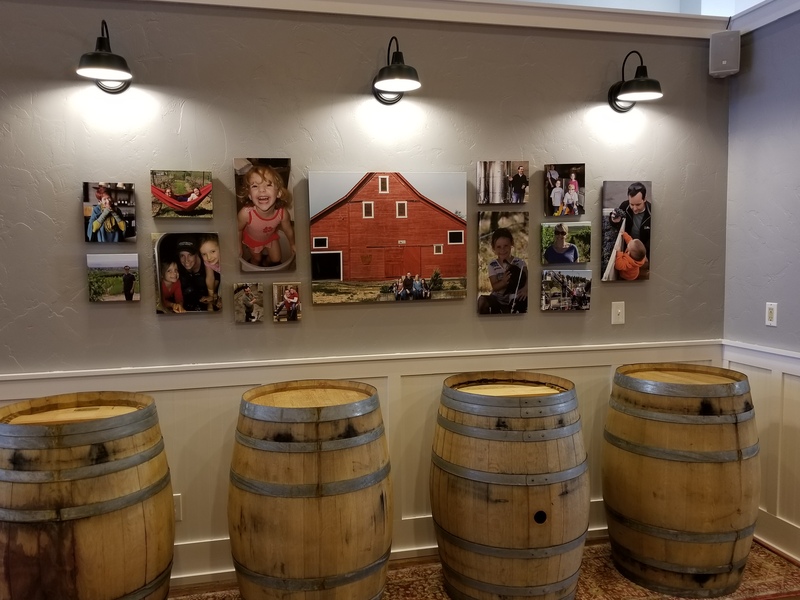 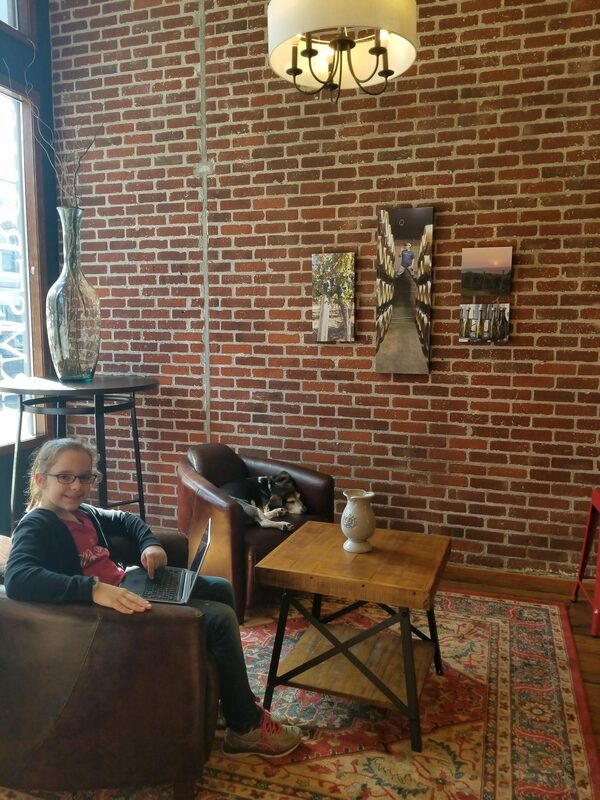 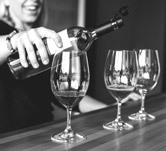 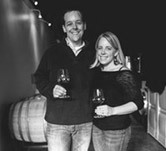 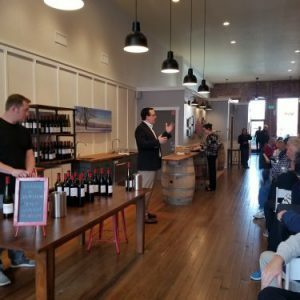 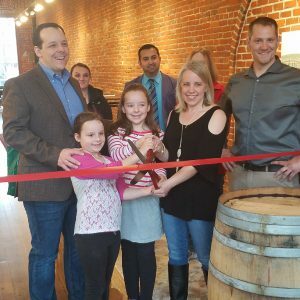 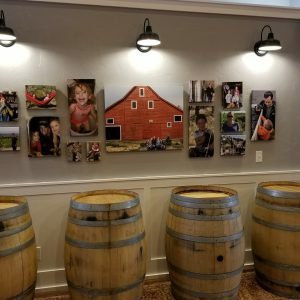 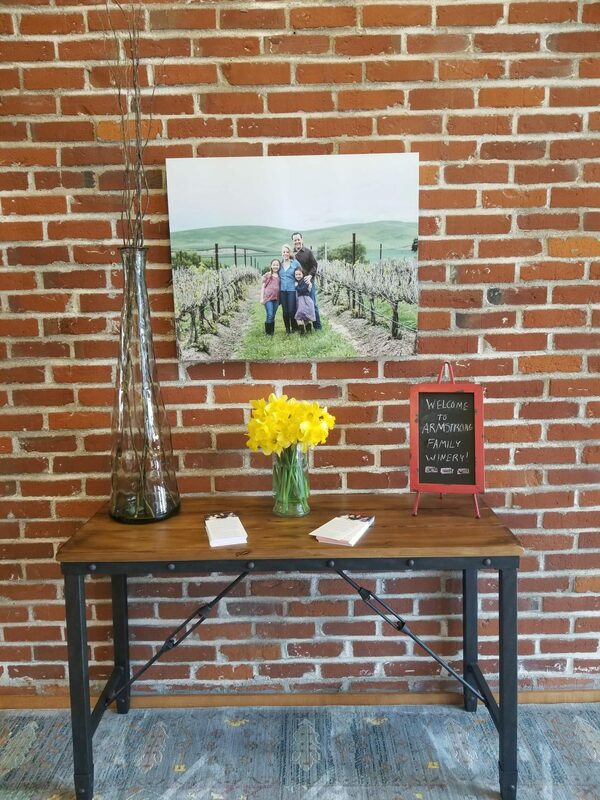 Guests to our downtown tasting room enjoy seated, guided tastings of our current releases in a space that blends the original hardwood floors and exposed bricks of this historic Walla Walla building, with images, architectural features and even vine clippings from our estate vineyard. 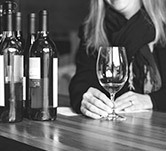 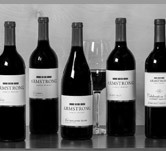 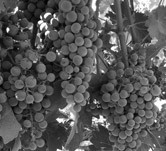 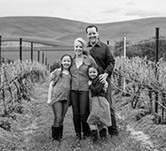 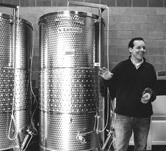 Our wines a carefully crafted to express the unique charachter of our partner vineyards in carefully selected sites throughout the Columbia Valley, and offer the balance and structure to pair beautifully with delicious food and special occasions- big and small. 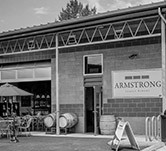 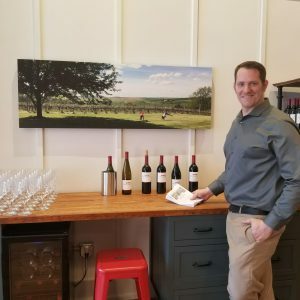 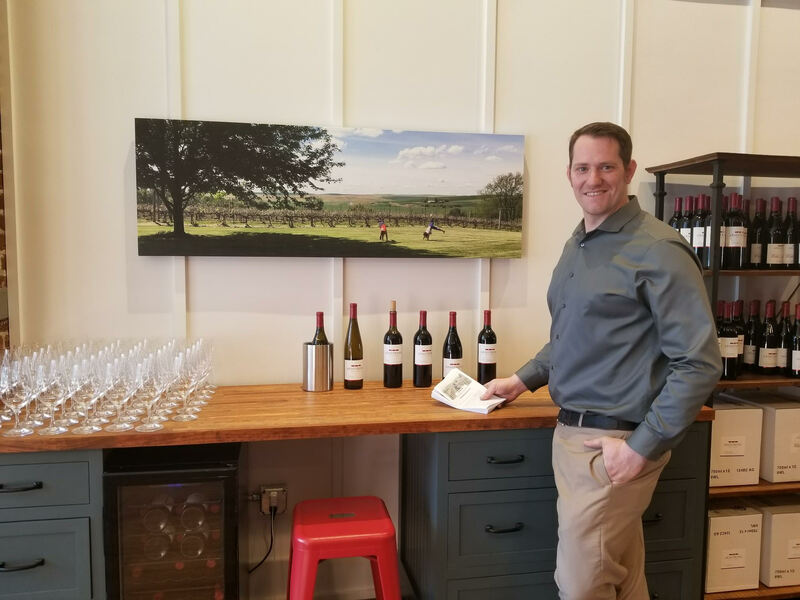 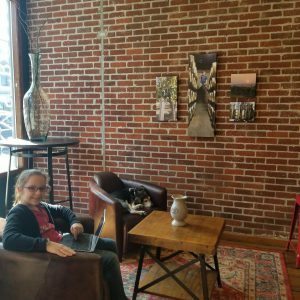 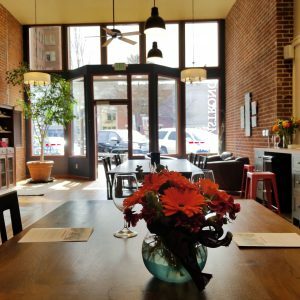 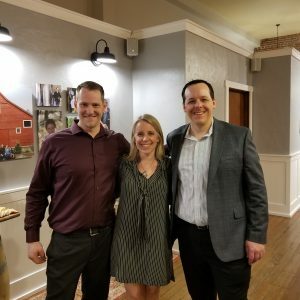 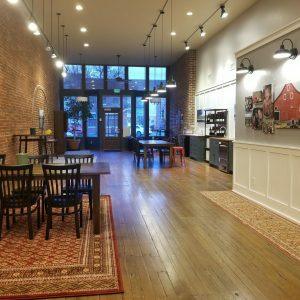 Planning a Visit to Walla Walla? 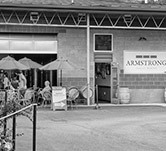 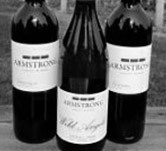 Stay at our Walla Walla Guest House, the Armstrong Vineyard Cottage, for a unique wine country living experience.